When miner Yosemite Sam strikes it rich, word gets out as everyone comes gunning for his wealth! 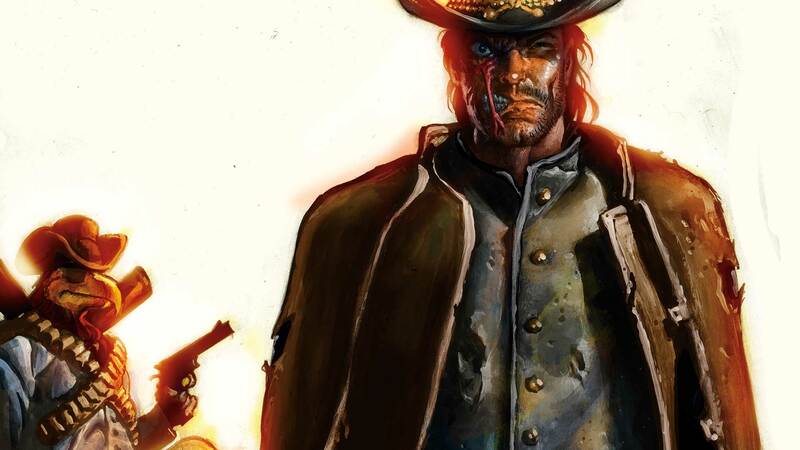 To protect himself and his new riches, he hires bounty hunter Jonah Hex-—but the man protecting him may be his worst nightmare! And the bonus Looney Tunes backup story features DC characters written by Bill Matheny and artwork by Dave Alvarez.